Thomas George Small was born November 11, 1935 in Fowler, Indiana and died June 20, 2018 in Englewood, Florida. He graduated from Sandborn High School in 1962, Kentucky Wesleyan College in 1968 and Garrett Evangelical Theological Seminary in 1972. 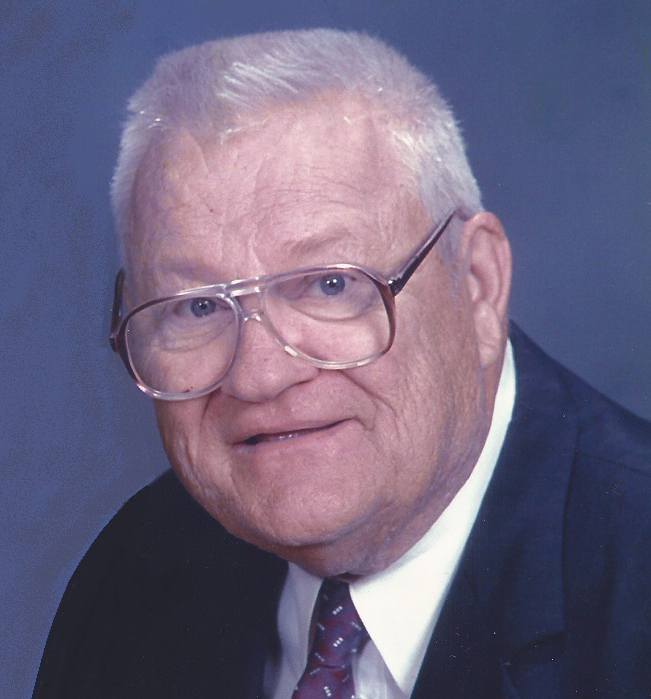 Tom was a Pastor in the United Methodist Church for 50 years. He was a full time Pastor for 30 years in the Memphis, TN. and Louisville, Kentucky Conferences. He was also a student Pastor at Alden United Methodist Church in Alden, Illinois where he met Shirley, his wife. He served mostly small rural Churches because that was what he liked the best. After Tom and Shirley were married they served together for 44 years. Tom has a wonderful, loving family. He and his mother, Anna Small, were very active in the Methodist Church in Sandborn, Indiana. His father, David Small, was a Teacher and Principal in the small schools in Indiana. He had five brothers and sisters: Dave, Virginia, Margaret, Rose and Dean. He has three surviving sisters-in-laws: Ruth Ann Small, Niola Small and Linda Knopp and her husband, Herb Lorentz. He has three nieces: Ann Worland, Sue Hawthorne and Jennifer Nevitt: two nephews: Doug Small and John Hawley, and many great nephews and nieces. Tom retired in 1999 to join his sisters in Florida. He spent a lot of time volunteering at Trinity United Methodist Church where he and Shirley worked with the Children's Ministry, Singles-Doubles ministry, Music, Missions and he taught Sunday School. He also enjoyed singing with a group at Coastal Community Nazarene Church. Tom had a lot of fun doing these things as he served the Lord. Tom enjoyed gardening and woodworking. He also enjoyed being a Relational Evangelist in the Neighborhoods and Communities where ever he lived. God is Good! A visitation will be held at the Trinity United Methodist Church in North Port, Florida on Sunday, June 24, 2018 from 4:00PM-5:00PM with the funeral service to immediately follow. A graveside service will be held at 3:00 pm on Wednesday, June 27, 2018 at the Marco Cemetery in Marco, Indiana. 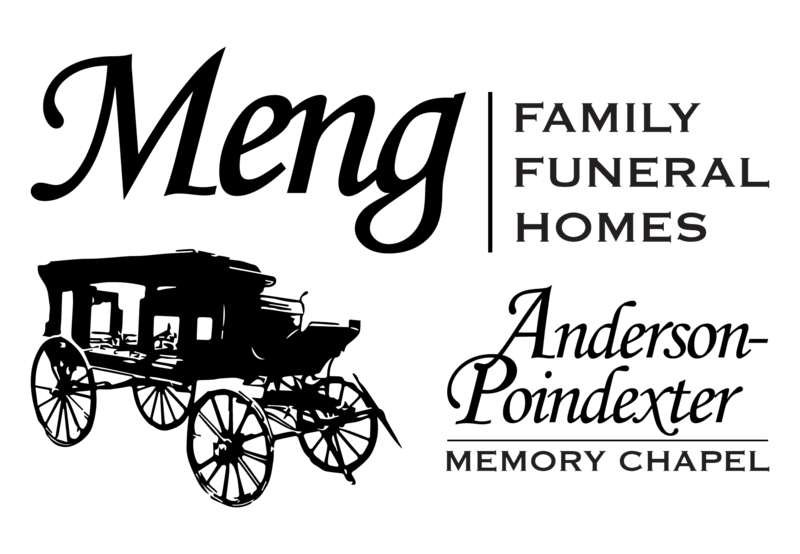 Local arrangements have been entrusted to the Anderson-Poindexter Funeral Home, Linton, Indiana.